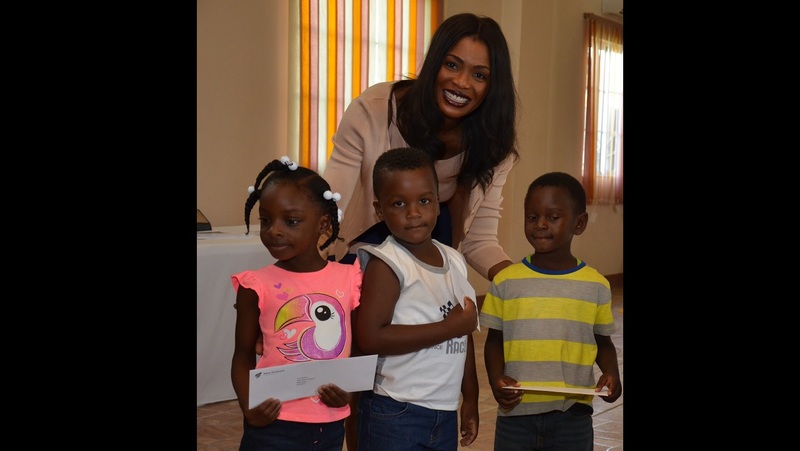 These students were all smiles as they received their back to school book vouchers from Verona Carter, VP, Public Affairs for New Fortress Energy, during last year’s inaugural Fair in Hayes Clarendon. One thousand students will benefit from school supplies and assistance worth approximately $13 million thanks to New Fortress Energy. The global energy infrastructure leader will host three 'back to school' fairs in partnership with the institutions and local communities near the company’s energy projects, starting today. New Fortress Energy will provide back to school vouchers of $8,000 each for primary school students and bursaries of $50,000 for fifth and sixth form high school students along with backpacks, school medical, haircuts and other supplies. 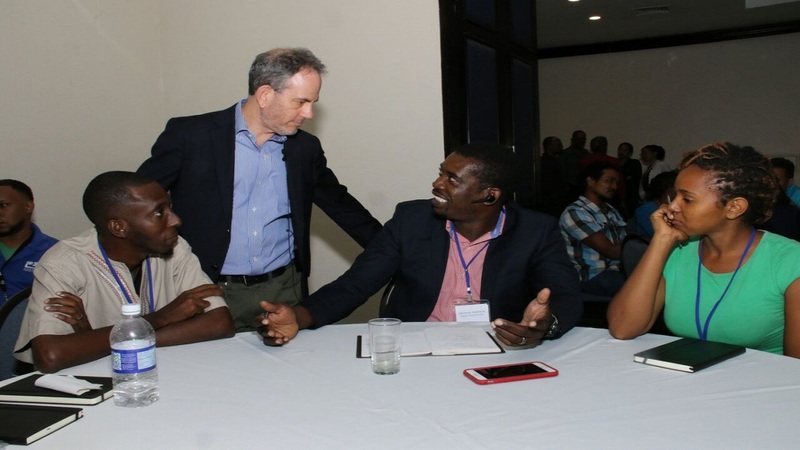 The first of three fairs will take place on Wednesday August 8 in the Refinery communities of Jamalco, followed by one in Old Harbour Bay on Thursday August 9 and another in Montego Bay on Friday August 17. New Fortress Energy first started Jamaica’s transition to natural gas with its state-of-the-art liquefied natural gas (LNG) terminal in Montego Bay that converted the JPS 120-megawatt Bogue power plant from diesel to natural gas and provides LNG to local partners like Red Stripe. 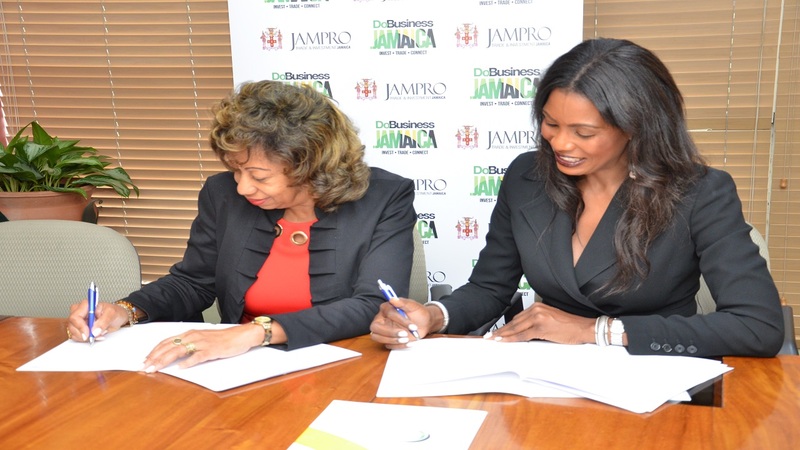 New Fortress Energy is also developing the 94-megawatt natural gas-fired power plant at Jamalco in Halse Hall, Clarendon and an offshore LNG terminal to provide natural gas to JPS new m190-megawatt power plant in Old Harbour Bay. In addition to the distribution of school supplies, plus food, drinks and entertainment, students attending the Fair in the Jamalco Refinery communities in Clarendon will also be introduced to robotics systems at a robotics workshop, made possible through a partnership between New Fortress Energy and Halls of Learning. For the latest lifestyle news, download our app at http://bit.ly/GetALoopJM for Android; and at http://bit.ly/GetiLoopJM for IoS.